The festive period offers plenty of opportunity for celebrating – and what better way than throwing an amazing NYE party? We’re just a few weeks away from bringing in the New Year – so it’s time to get planning if you want to make your party a success! We’ve put together a party planning guide to help take the stress out of planning – all you need to worry about is having a fantastic evening! The first rule of any party planning is to decide where it’s going to take place. Choosing where to host the party often depends on the size and scale of the party. Do you want an intimate occasion with just close friends? If so – we would suggest doing it within your home. Is it a massive occasion in which lots of people will be invited? Then you definitely will be looking for an external venue. You will want to get this booked ASAP – places will be filling up quickly. So you’ve sorted a venue – what’s next? You obviously don’t want a room full of bored looking people – you need to provide some kind of entertainment! 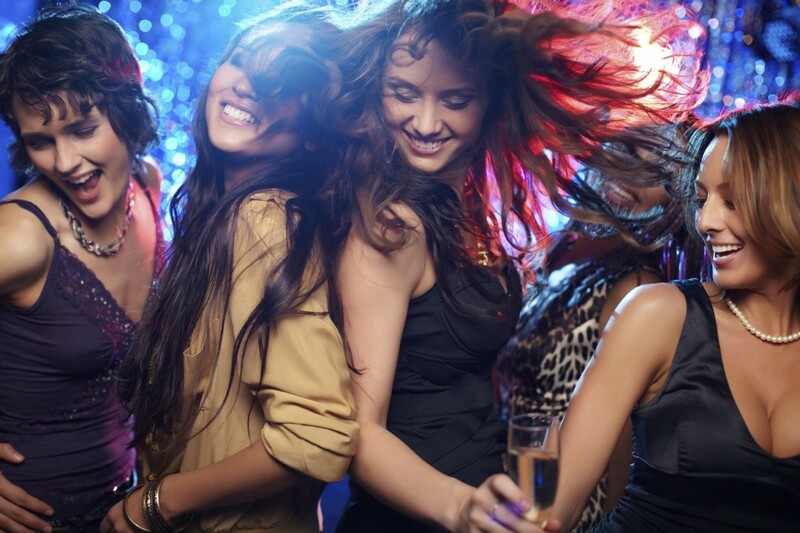 Depending on how much you want to spend, you should start arranging the entertainment as soon as possible. For larger parties, a DJ is always a brilliant idea; they will be more than willing to play all your Christmas classics. If you’re looking for something a little different, how about a live band? Why not hire out a dance floor? Here at Monitor Lighting, we specialise in LED dance floor. These dance floors will liven up any party – guaranteed! Lighting is a brilliant way to keep all your guests in a festive and party mood. We believe that good lighting can actually set the atmosphere of the night – so it’s definitely worth putting some thought into it! We love LED uplighters – you can have some that strobe and pulse to the music, or choose the ones that actually change colour randomly throughout the evening. These are really good for getting your guests into the party mood! We also suggest using fairy lights – they add a festive and magical finish to any venue. 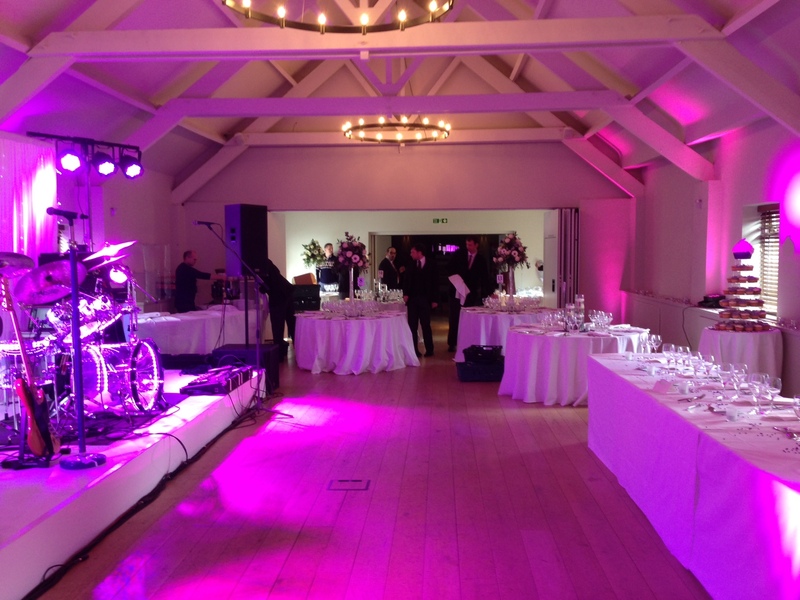 Whether you’re looking for lighting, dance floor hire or PA hire in Essex – we have you covered. From huge outdoor events to small functions – we cater for every type of occasion. Just contact us on 07950 729708 and a member of our team will be happy to help you out. You can also follow us on Facebook and Twitter for all the latest Monitor Lighting news!